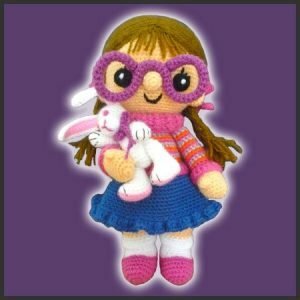 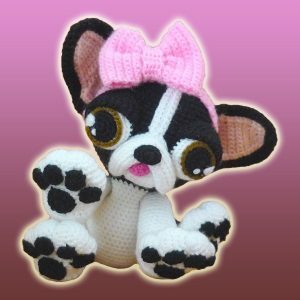 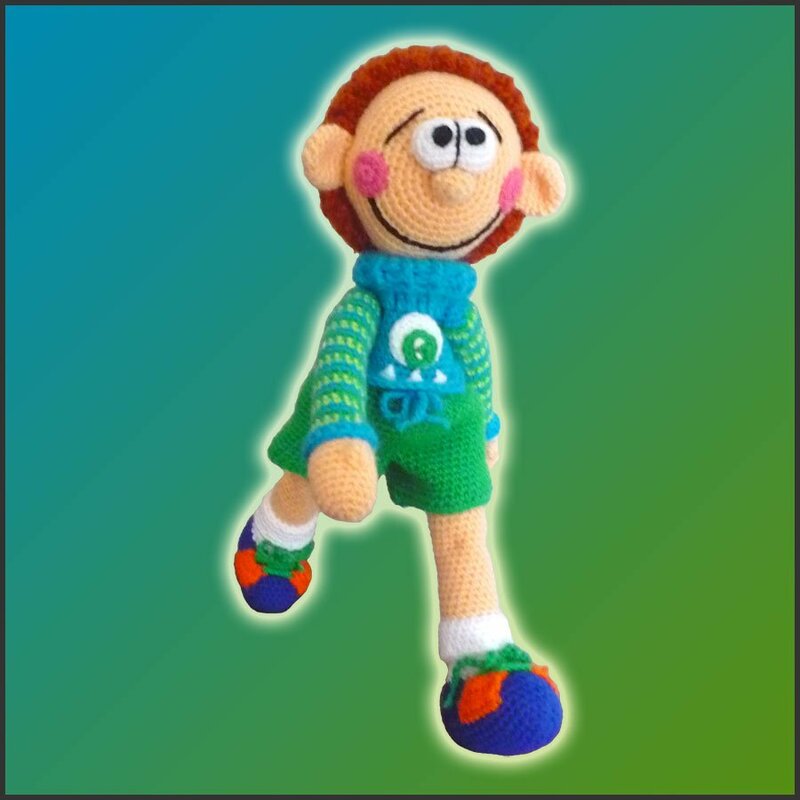 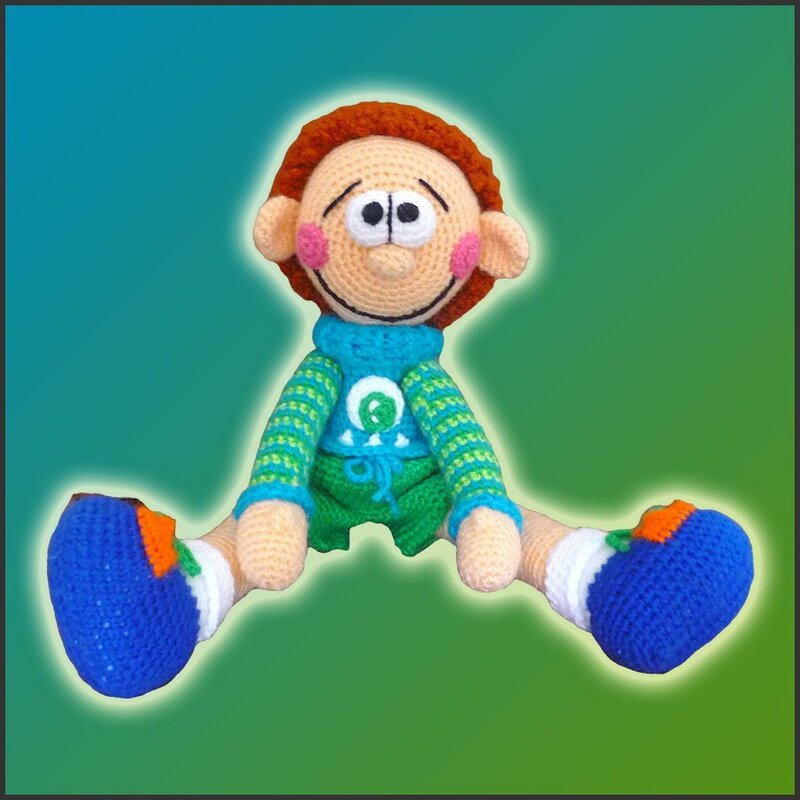 Pattern for crocheting Peter The Doll amigurumi. 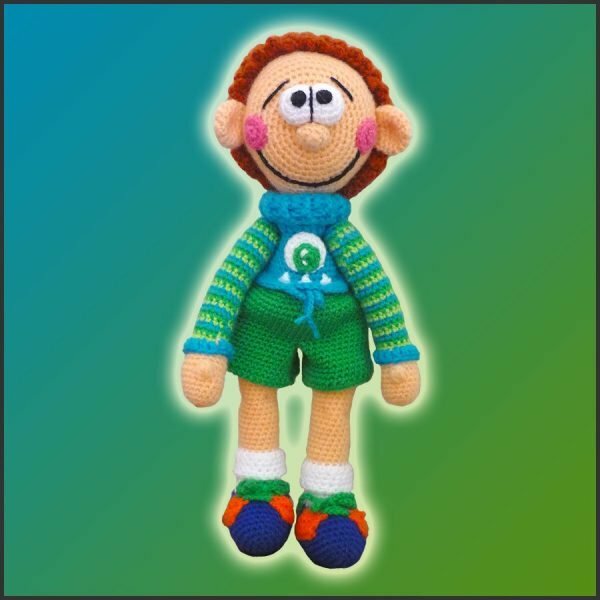 This sweet little boy named Peter is the perfect companion for any kid! He’s super fun and has long 4-ways-jointed limbs! Though he has an adorable and innocent face, does lots of pranks, making every day a special day!